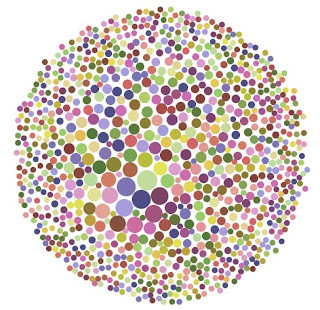 Many Eyes is a free online data visualization tool from IBM's Visual Communication Lab. Upload your own data sets and spice up your PowerPoint decks with the many graph formats, from histograms to tag clouds and tree maps. Very, very cool and useful. The site is featured in BusinesWeek's "Thinking Outside the Design Box".